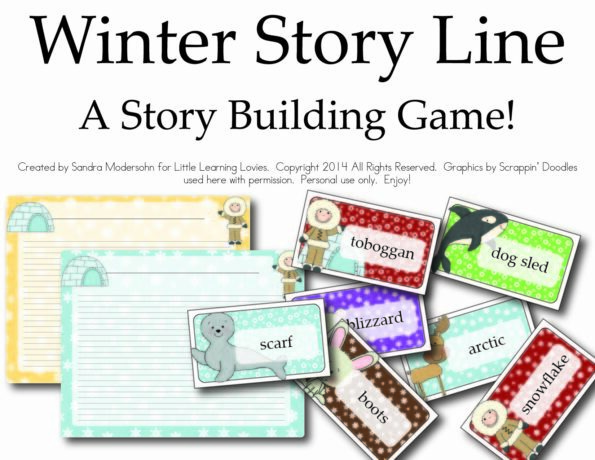 » BIG FREE Literacy Games Pack for 2nd, 3rd and 4th grades! 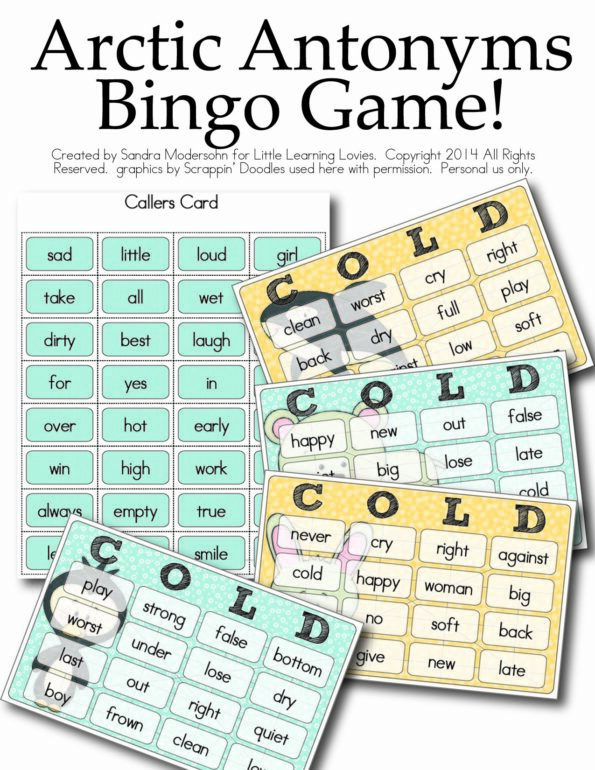 Educents, I’m delighted to share with you, has sponsored this freebie for you! That means that you lucky readers get to download, completely free, this beautiful set of literacy games for 2nd, 3rd and 4th grades. Isn’t that so exciting? But hurry! This is ONLY FREE for two weeks. Share like crazy with your friends and groups so they can nab it before February 1st! If you’ve never heard of Educents before, you are in for a REAL treat! They provide an excellent platform for educators of all kinds to find super deals on high-quality educational materials. Take a minute to read that one more time. High-quality, super deals, just for educators! Homeschool? Educents is bargain-heaven! Teacher in a public or private school? TONS of fun stuff for you! Run a day-care or preschool? Yep… You REALLY want to check this site out! Educents really wants to share this special deal with you. It looks like a TON of January fun all packed into one perfect bundle. Click on over and find out more! Top Picks for January is bundle of 28 amazing educational resources all perfect for January! Each of these resources was hand-picked to help you teach language arts, math, science and social studies in a fun and meaningful way. Your learners will focus on key skills while connecting to the fun and engaging themes that January has to offer. What makes Top Picks for January even better – the price! You could spend hours searching for just the right January resources like we did, and when all was said and done you’d have over $120 of educational resources in your shopping cart. Or, you can take advantage of this limited time bundle that is 75% off. For only $29.99, almost a $100 savings, you get 28 top quality resources that ready to use. I hope you take a moment to click over to Educents and see what’s in this big bundle! They show you, item by item, all the fun the packed in this for you! 🙂 CLICK HERE to learn more about it! Ready For your FREE Literacy Games Pack ($15 Value), courtesy of Educents? You get four different LLL files in one big pack today! “The Months” Copywork in both PRINT and Cursive! 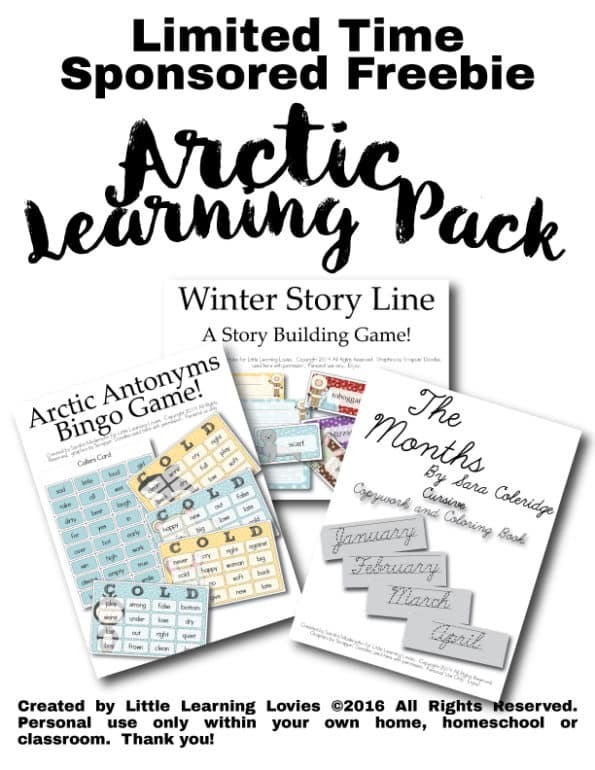 Until February 5th, you can download this Literacy Games pack (a $15 value!) FREE! !